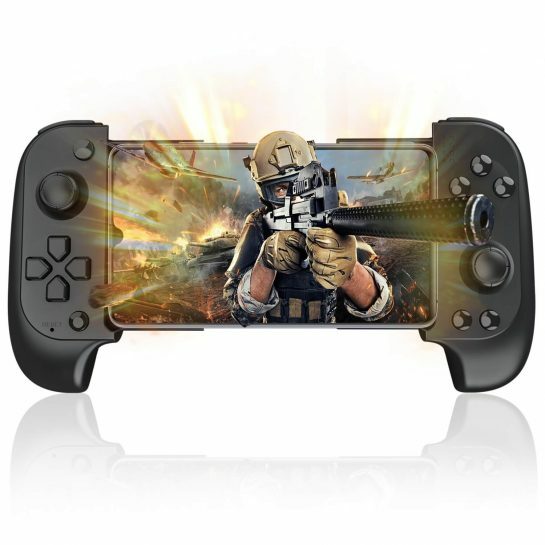 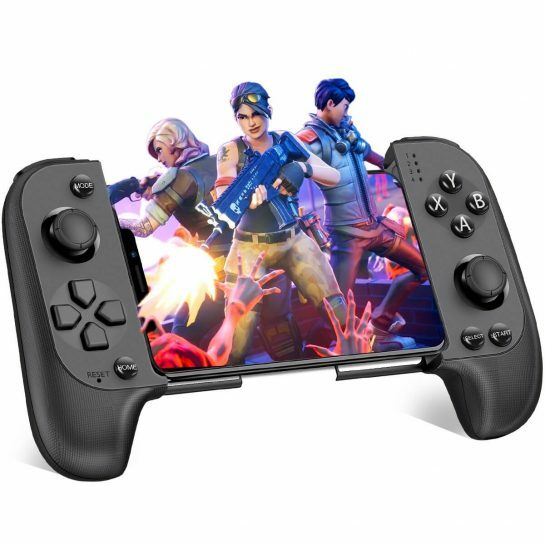 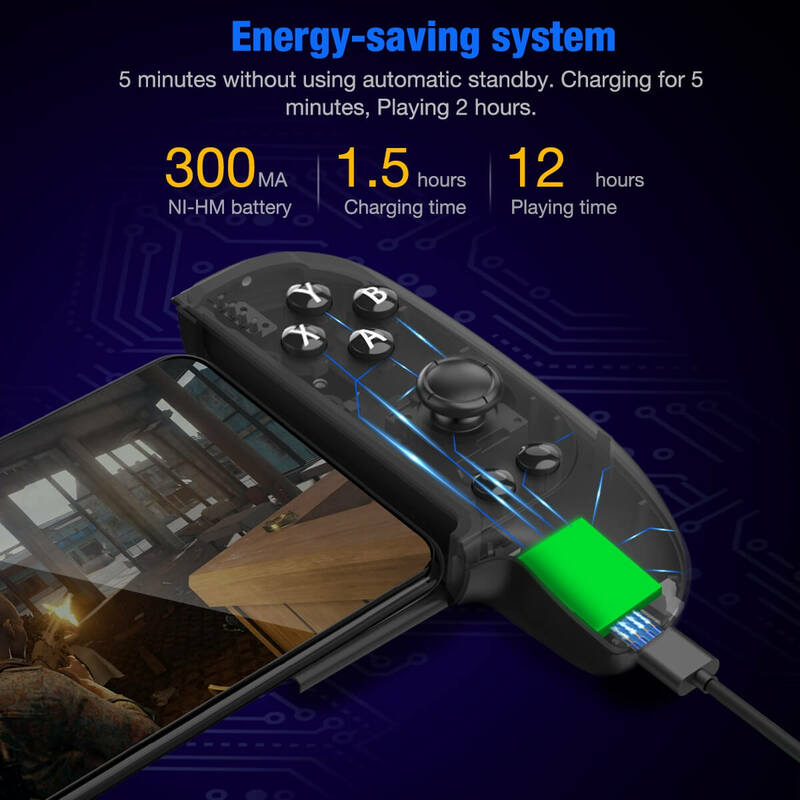 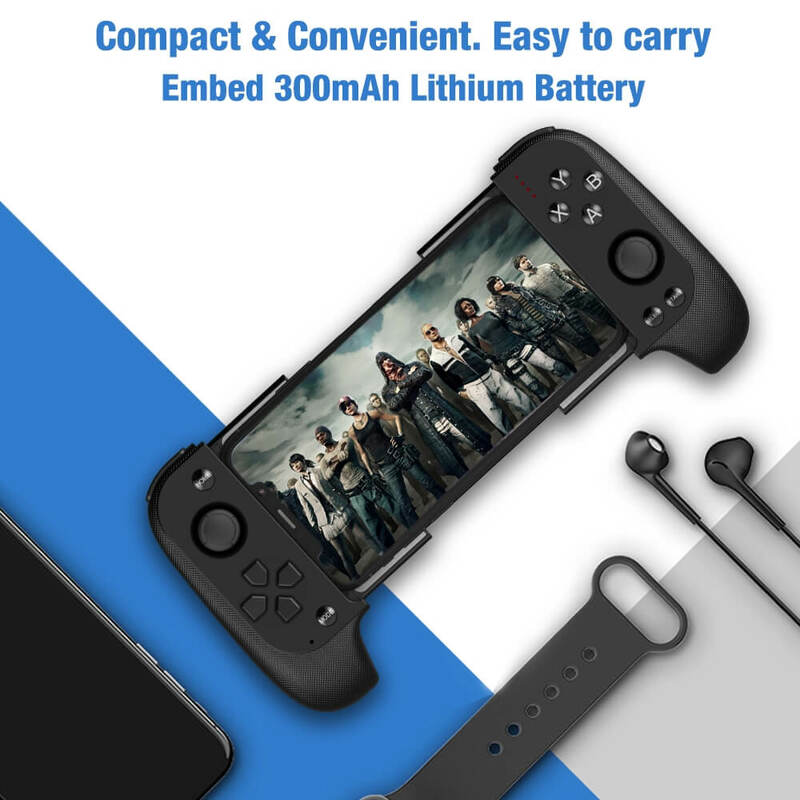 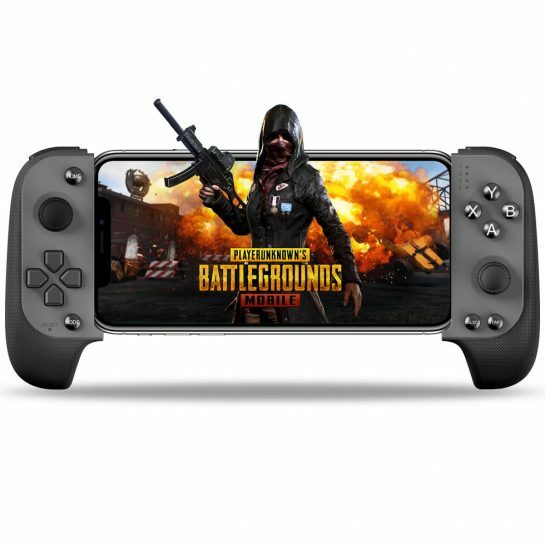 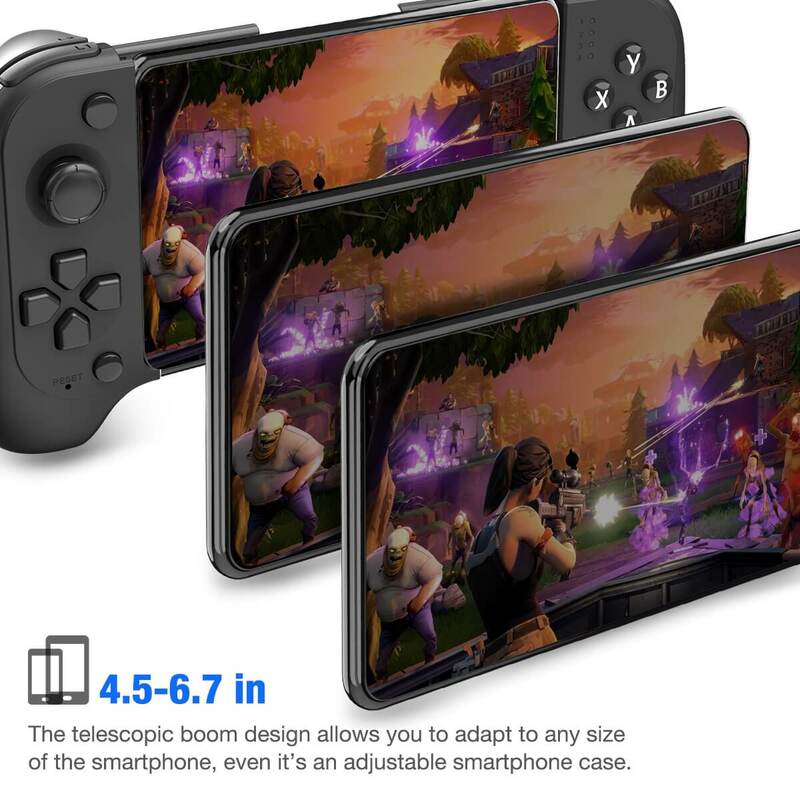 Support IOS/Android: This mobile game controller works with iPhone/ iPad/ Android, not only iOS controller, but gamepad for android, you can have fun for PUBG game/for Fortnite game or other popular mobile game on your cellphone. 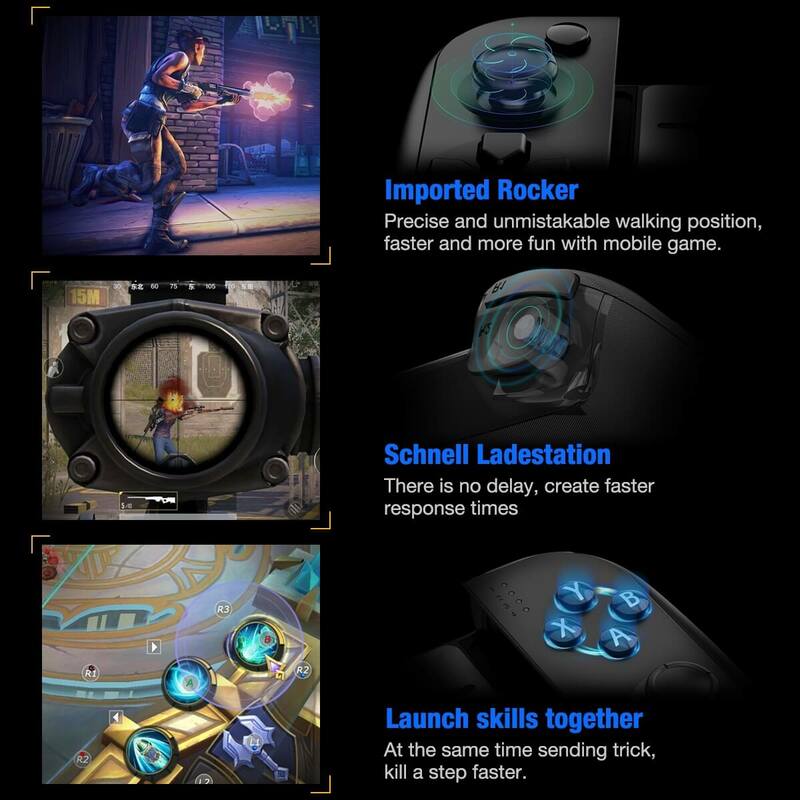 Mapping Game: 12 buttons motion map button, you can map triggers, buttons for different movements to meet your gaming habits. 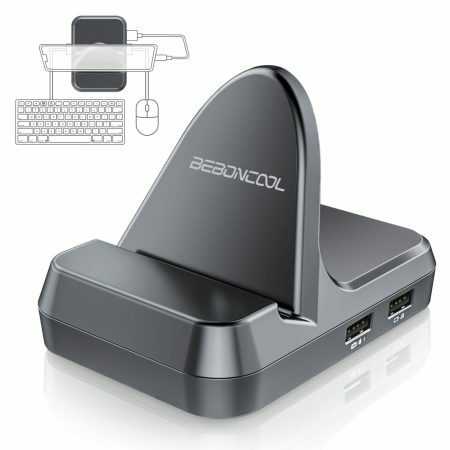 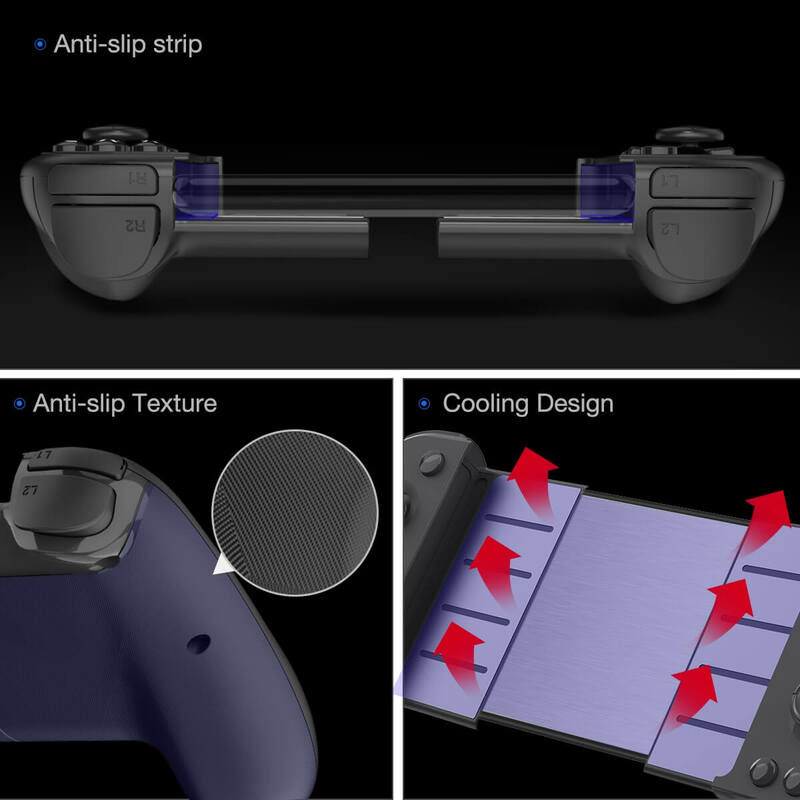 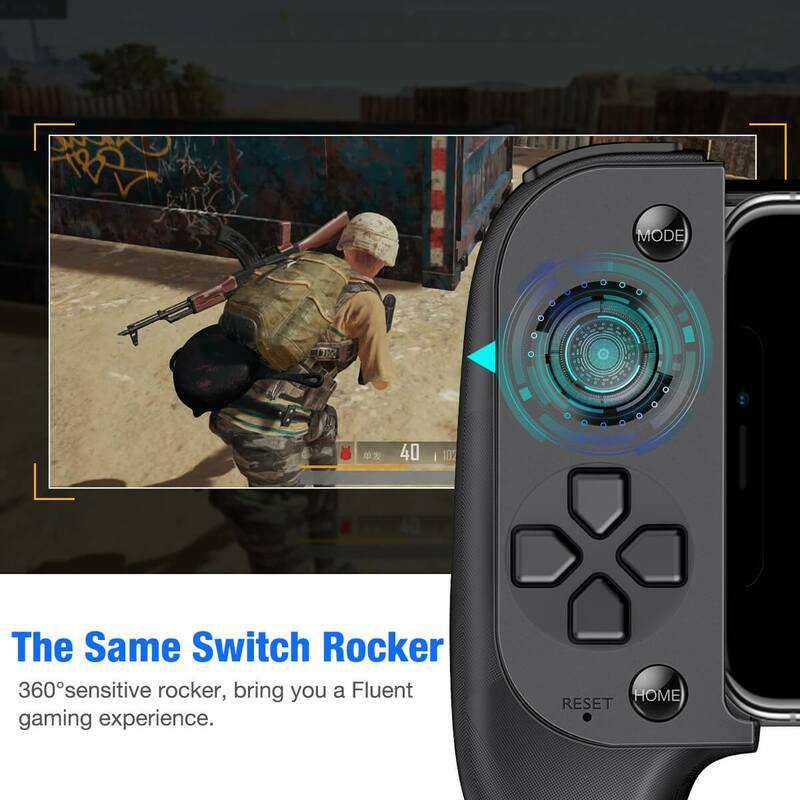 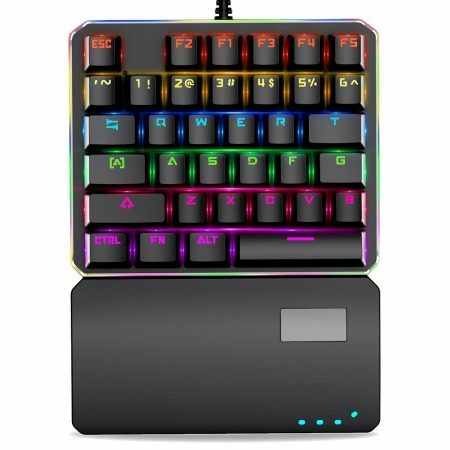 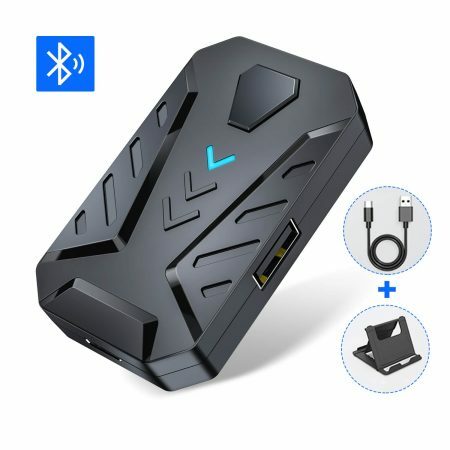 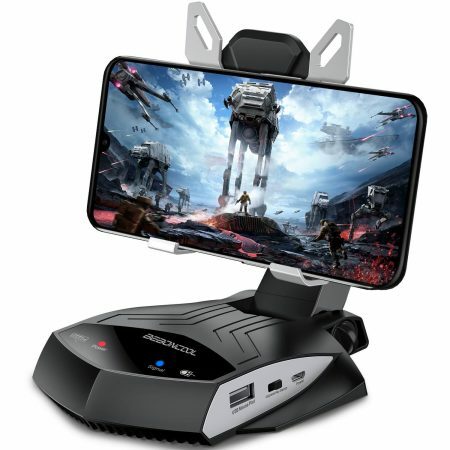 It also support motions control, giving you stimulating gaming experiences, it is the best mobile controller for PUBG gamer. 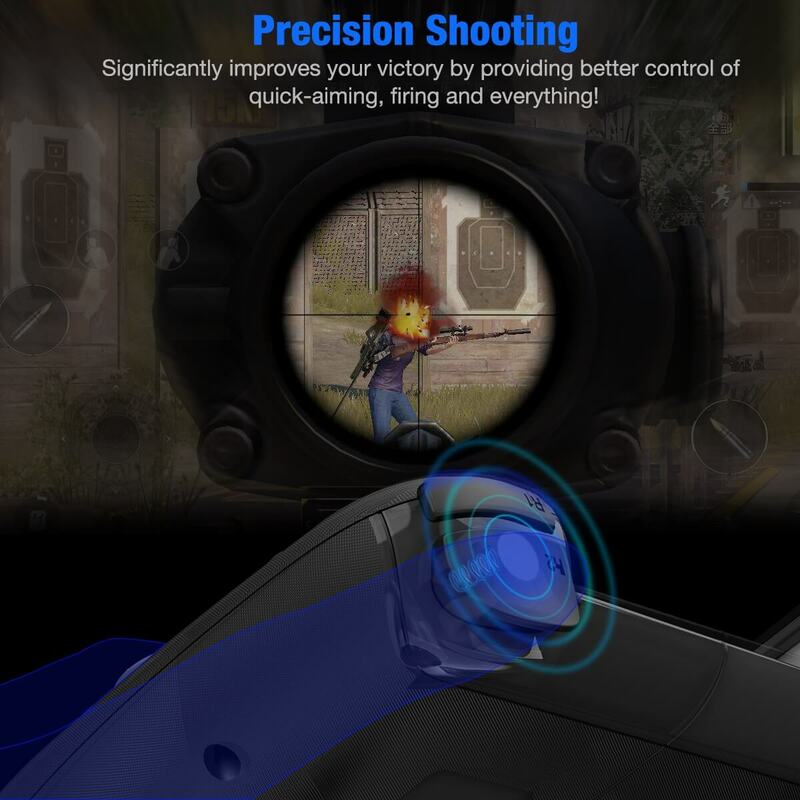 To have a better gaming experiences , before enter the game we would like to share some tips for your references. 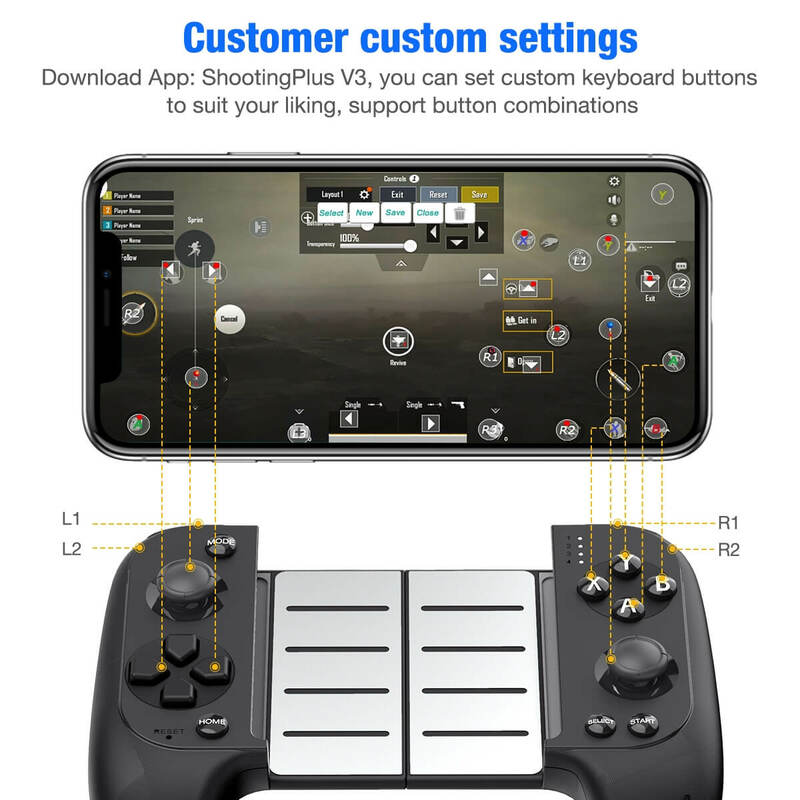 6、The APP is for key customization, after the modification please exit it. 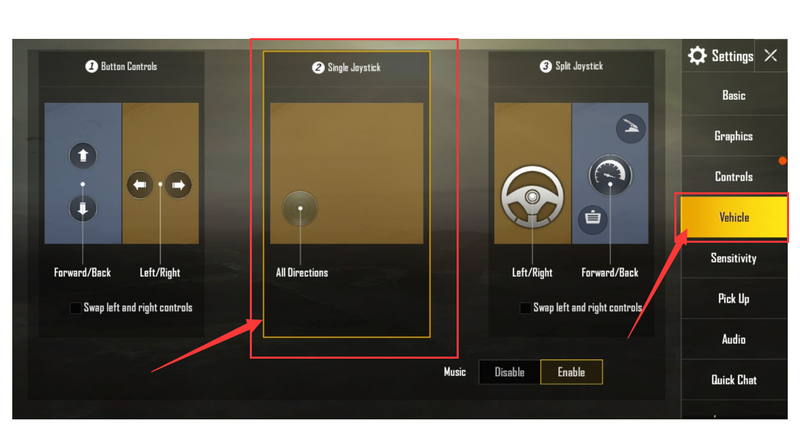 9、For Android phone user, if you are not familar with the keys, you could call out the keys while playing the game.